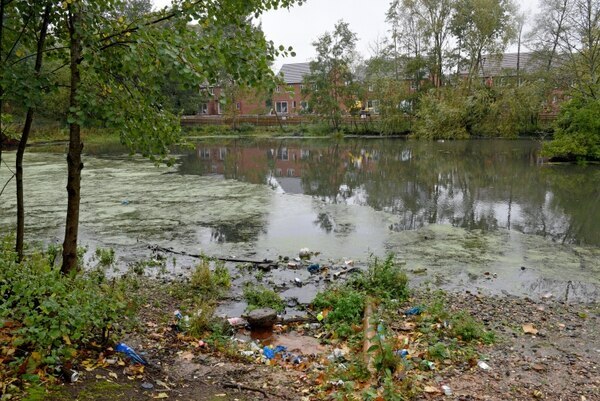 Dozens of ducks and geese are dropping dead in a ‘hazardous’ lake in Smethwick. Canada geese, mallard ducks, a heron and a coot have all been found dead in the lake at Victoria Park over the last few months. It is not yet known what may have caused the bird’s deaths, but they have been sent off for testing at Natural England. 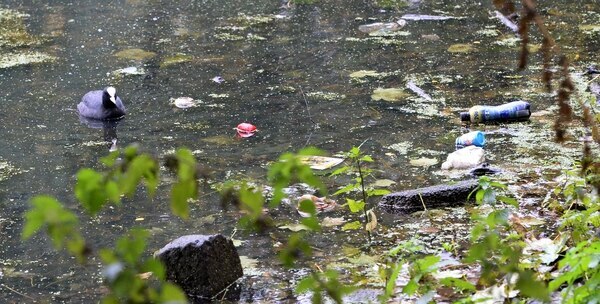 It has prompted a call from RSPCA officers to ask the public not to put ‘leftover’ food for the wildlife in and around the lake, which has started to rot and is adding to the rubbish already around the lake. Just last year Victoria Park was one of 10 parks across Sandwell to be handed a Green Flag Award honouring top standards for appearance and upkeep. Ian Carroll, a member of welfare group Swanwatch, said: “A couple of weeks ago I contacted the RSPCA after seeing more dead birds at the lake. On October 8 I called them again reporting the same. RSPCA Inspector Boris Lasserre said: “In July we rescued 12 water birds and found, sadly, numerous other dead birds at the location. “On September 27, a duck and a Canada Goose were also rescued, but were in such a poor condition that they had to be put to sleep to end their suffering. 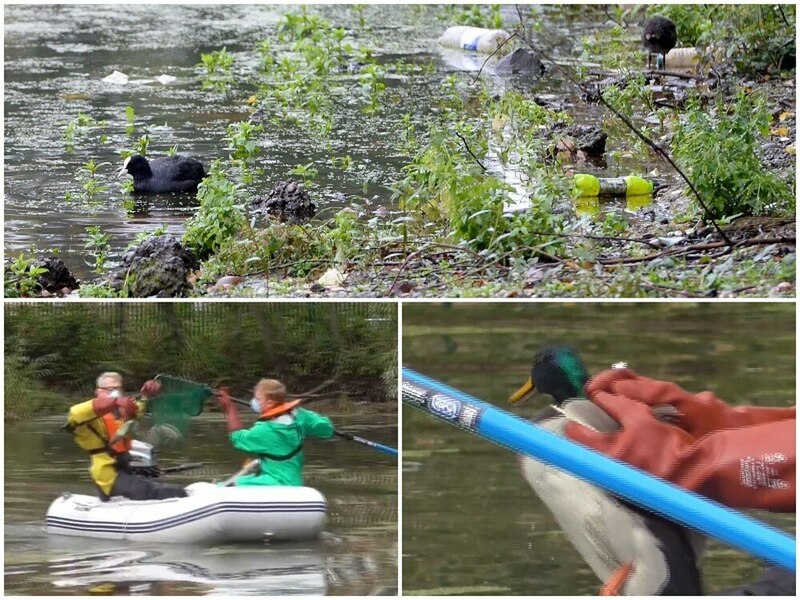 "Three dead Canada geese, six dead mallard ducks and a dead heron were removed from the water and the island. “On October 8, the RSPCA rescued a further duck. A dead swan, a dead Canada goose and three dead mallard ducks were also removed from the lake. “On Wednesday October 10, RSPCA officers rescued a Canada Goose. However a further four dead mallards, two dead Canada Geese and a dead coot, have been retrieved from the water and handed to Natural England for testing, along with all the previously removed bodies. Mr Lasserre added: “It is a great shame that this lake has become a place so hazardous to the wildlife and the RSPCA hope that with a co-ordinated multi-agency response in place, this will be resolved without delay. “This lake should once again become a haven for the local wildlife and a place for local people and schools to come and enjoy, observe and learn about wildlife. It is a valuable natural asset to the local community. Councillor Bill Gavan, Sandwell Council’s cabinet member for leisure, said: “We are very sad to see that birds are dying at the pool and we are investigating the most recent spate of deaths. 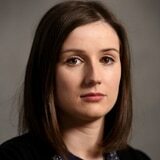 “Dead birds are currently with the RSPCA and Natural England for autopsy to try to establish the cause of death. 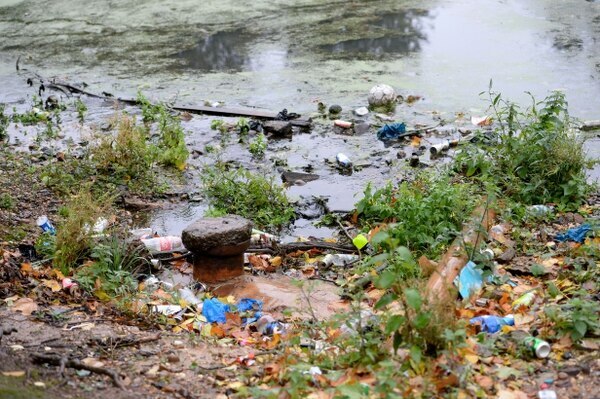 “We are working closely with the friends group, DEFRA and the RSPCA and Natural England to deal with issues at the pool as quickly as possible. Our engineers are working to fix the collapsed drain and we are shortly to tender for oxygenating equipment for a number of our pools. Anyone who sees birds in distress at the park can call the RSPCA on 0300 1234999.